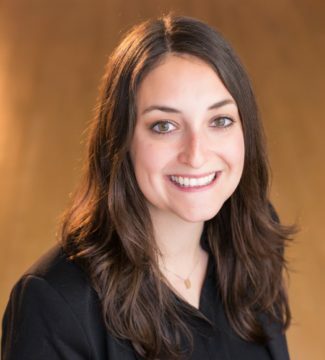 I’m Kim Schultz, Director of Strategic Partnerships and Events at HPGM. “Alaska” and “Light On” by Maggie Rogers. Really that whole album. 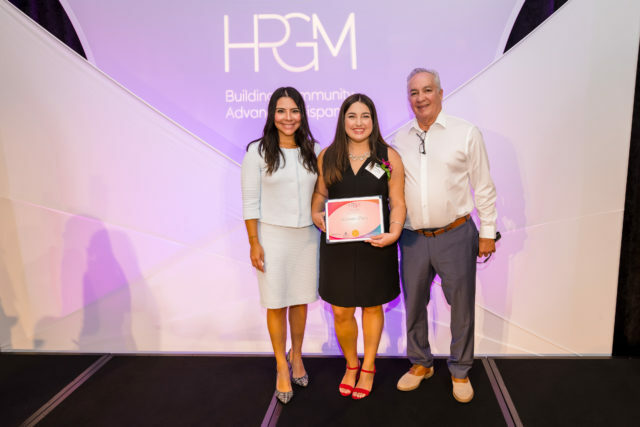 What are you most passionate about in regards to what is happening in our community, and what is HPGM doing for the community? I am energized by all of the young people who want to make Milwaukee and our region a great place to live. I am always inspired by our members, but especially the students and young professionals. 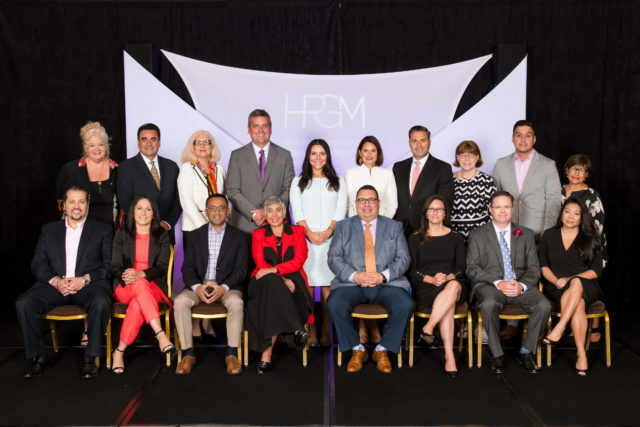 Throughout the year, HPGM provides tools and connections that will help these individuals and their companies/organizations move the needle for workplace diversity and Hispanic representation. At the end of the year, we celebrate the season by collecting toys for local children, with our Noche de Niños toy drive. 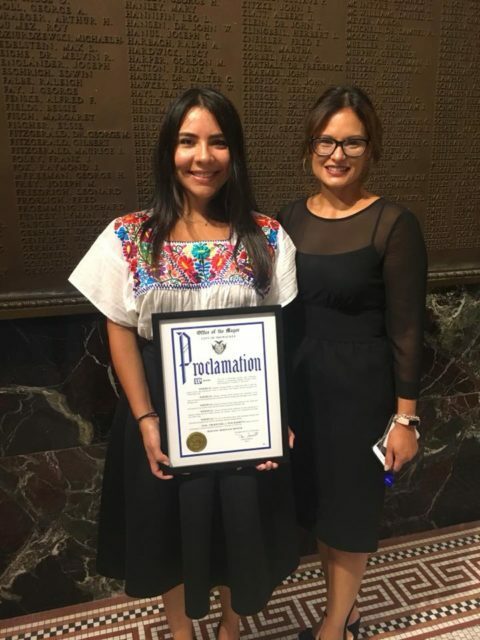 2018 is the 15th year of Noche de Niños! How did HPGM get started? Share some highlights from 2018 and let us know what’s in store for 2019. 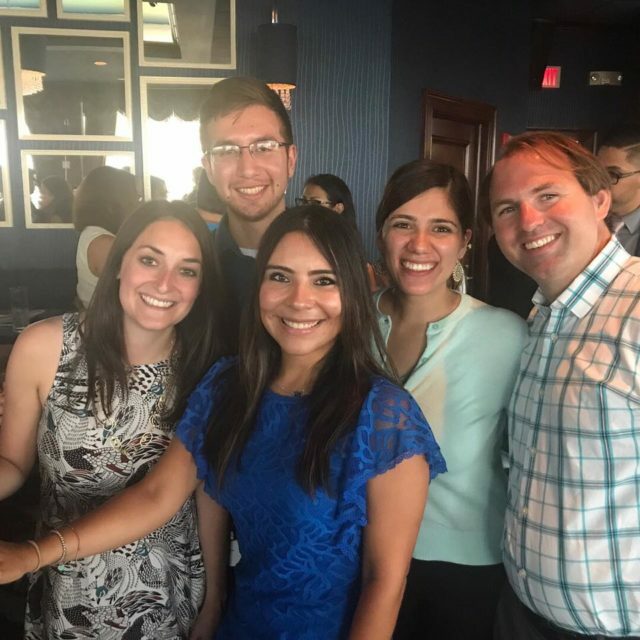 HPGM began in 2001 with a group of Hispanic professionals who wanted to network, share their career growth, and build a community in Milwaukee. We have come a long way since then, particularly over the past six years. 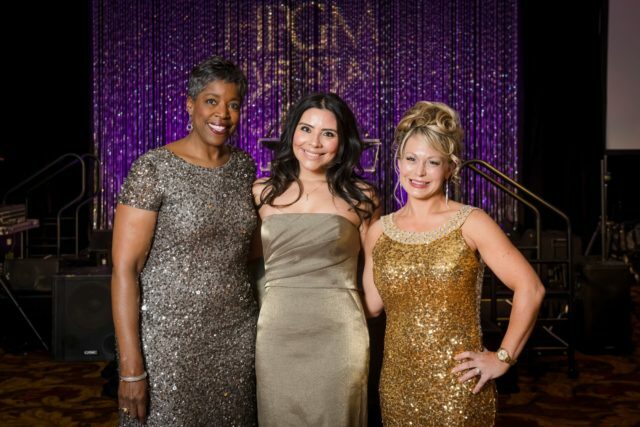 In 2018, we launched our expanded board pipeline initiative program, added an eleventh student chapter at UW-Madison, and raised more than $490,000 through our 5th-annual Five Star Gala. We are also conducting an exciting study with the Wisconsin Policy Forum to learn more about Hispanic/Latino student movement from high school to college, which will help guide our programming moving forward. In 2019, we will expand our scholarship program, launch new diversity & inclusion programming, and continue to build out our student internship program. We have a lot to look forward to in the new year. I am continuously impressed by the station’s ability to teach me something I don’t know. Whether it’s new music, an organization doing important work, or an inspiring personal story, 88Nine does a great job of highlighting the city. Join HPGM for the Noche de Niños toy drive wrap up celebration featuring a performance by Front Porch Rockers on December 12!